So this is just a server stress test, or are they just outsourcing testing in general, because they don't want to pay for a few consoles to test the fixed system specs, internally? It sounds more like a beta test to me, in the real sense of the word as opposed to the 'not demo' that betas have been used as in the recent past. Since they're expecting a couple of million players the amount of data it's going to generate is beyond the budget of internal testing. Even of Activision can't afford that many consoles for one game. The dange of course is such early tests damage the sales prospects of the game. 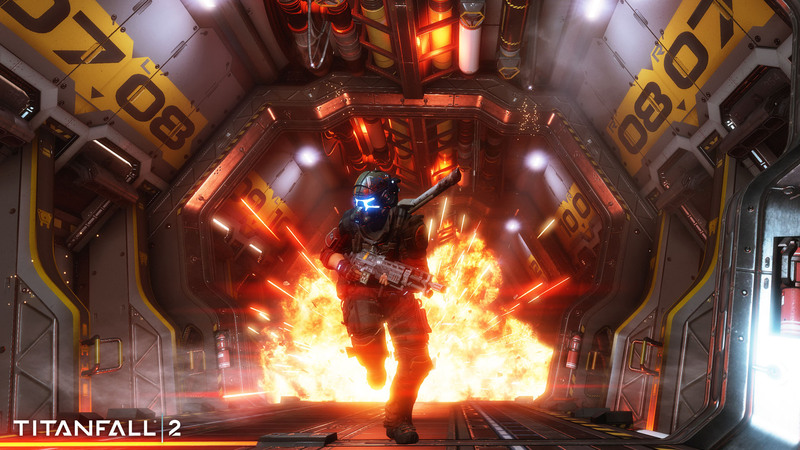 Titanfall 2's going to need to be pretty special to make people forget how expensive a let down Titanfall was. While I plan to get the game on PC (the first game's PC build was the better version), I'm glad I have a PS4. I'll have a chance to try out the tech test. Though...it does mean I'll have to get PS+. Maybe I can find one of those 'free month' codes somewhere. People have been saying this since the first game came out, yet it sold over 10 million copies and had active player communities for far longer than most multiplayer-only games do. Despite what a lot of vocal naysayers on the 'net might say, it seems the first game already impressed. Here's hoping the sequel lives up to its predecessor. 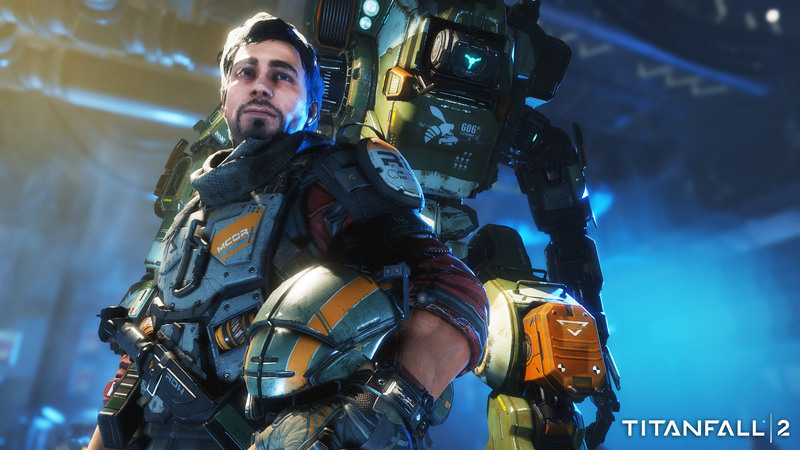 Titanfall did not sell 10 million copies, in fact EA has never published any official sales figures beyond that it sold 925'000 in the United States in it's first month after launch. The 10 million figure came from an IGN article, which IGN apparently took from a tweet from Respawn about ten million unique players, possibly, nobody is really sure, that figure might have come from the beta. 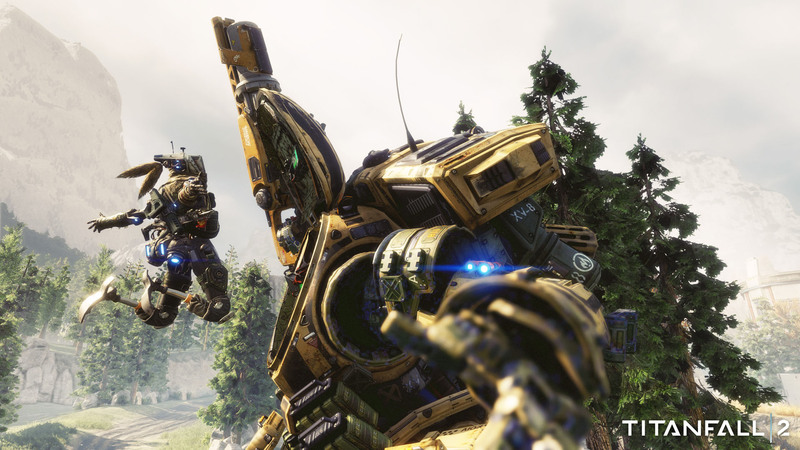 Best guesses put Titanfall between 2.5 and 4.5 million units sold, but that includes the free give away week it had on Origin. As for it's lifespan, it died a rapid death. Not Evolve rapid, but within five months it had fallen well under 1000 concurrent players at peak for PC, now it's low hundreds. Xbone did a better on account of lack of competition, but it's died now there's Call of Duties and Halos to play with. 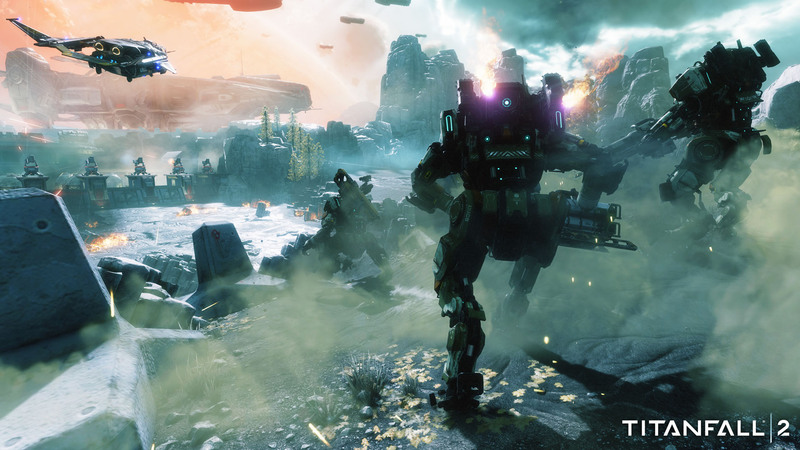 Titanfall was a minor commercial success, but EA wants a franchise, so Titanfall 2 will have to do better than that and hold people's attention longer. So no one's really sure, but you're sure it was between 2.5 and 4.5? Did you notice the date of the tweet? It came over a year after the first game released. Having looked into it again it seems that, based on a recent comment from an EA exec, the game sold at least 7 million within its first year. As for it's lifespan, it died a rapid death. Not Evolve rapid, but within five months it had fallen well under 1000 concurrent players at peak for PC, now it's low hundreds. I recall seeing more when I was playing within that time frame. I don't have hard numbers though, but I do remember seeing much more. Do you have a link? Xbone did a better on account of lack of competition, but it's died now there's Call of Duties and Halos to play with. New games from popular series pull players away from games released months/years prior. Not that shocking, really.